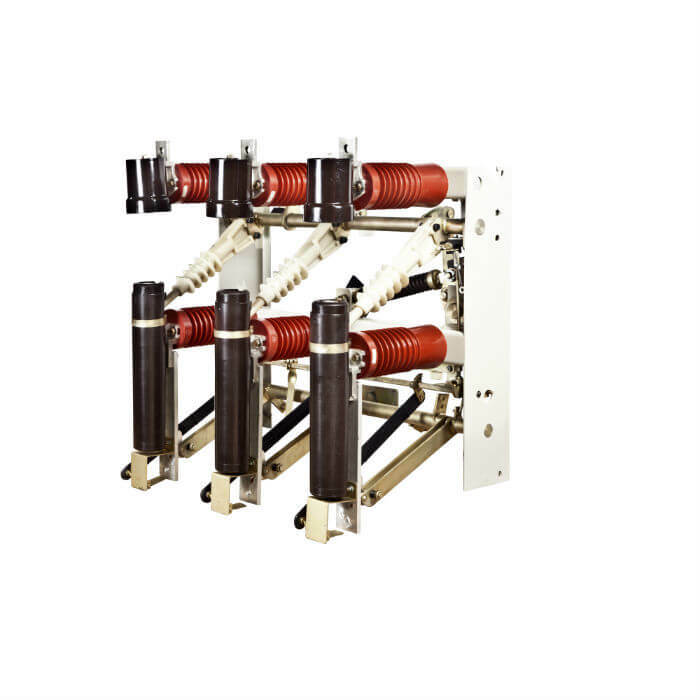 SAFVOLT 22kV Load Break Switch and Isolators for voltages ranging from 3.3kV to 36kV offers a high tech standard and economy over the years for the switchgear manufacturer with dependability, reliability and versatility. 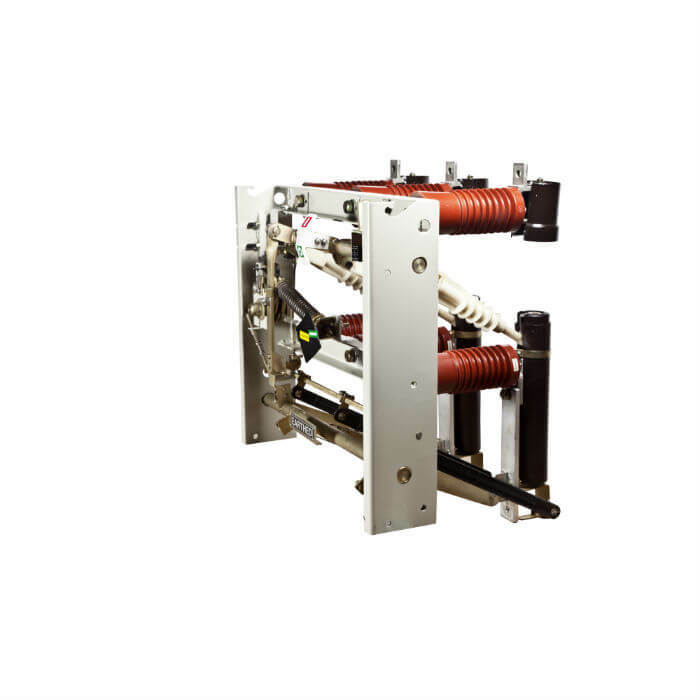 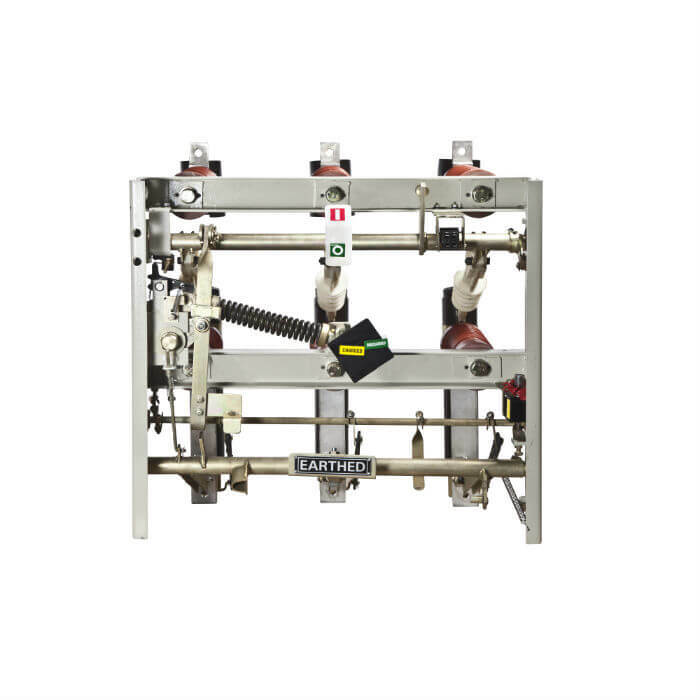 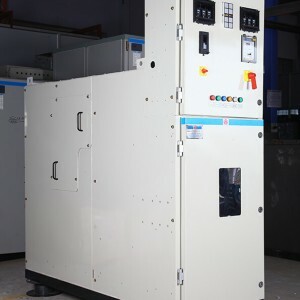 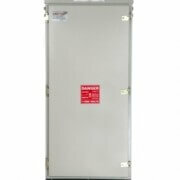 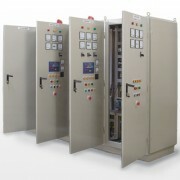 We bring to our customers a comprehensive range of precision engineered 22kV Load Break Switch or Motorized Load Break Switch that have won high appreciation. 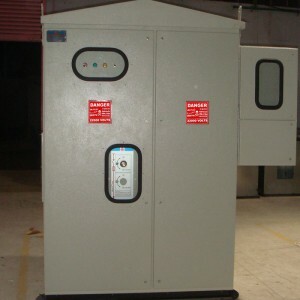 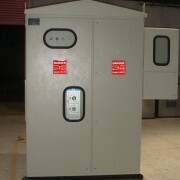 These easy to operate and low maintenance equipment’s provide consistent performance even in adverse weather conditions. 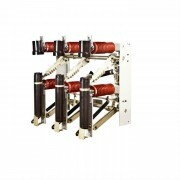 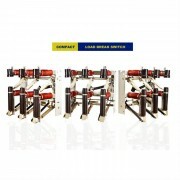 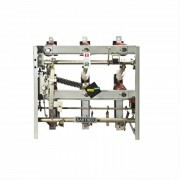 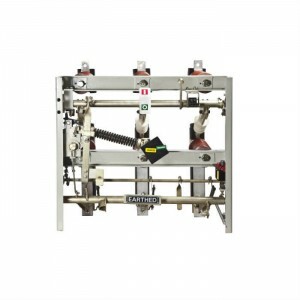 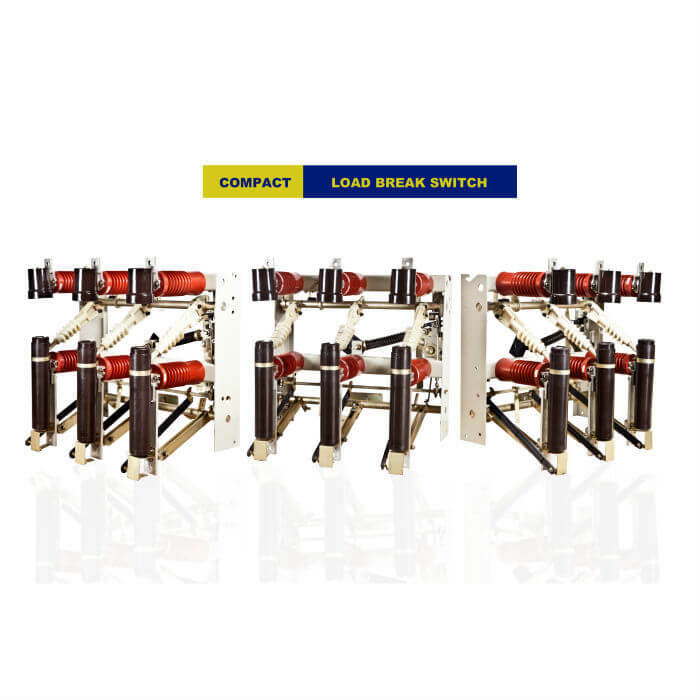 These load break switches are widely used in transformer switching, Ring main gears (RMG) and Condensers and have been priced very reasonably.